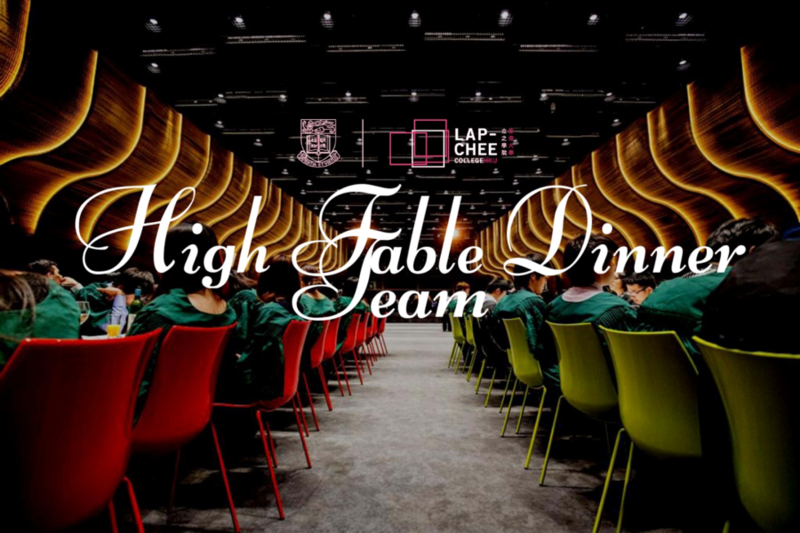 What is High Table Dinner? 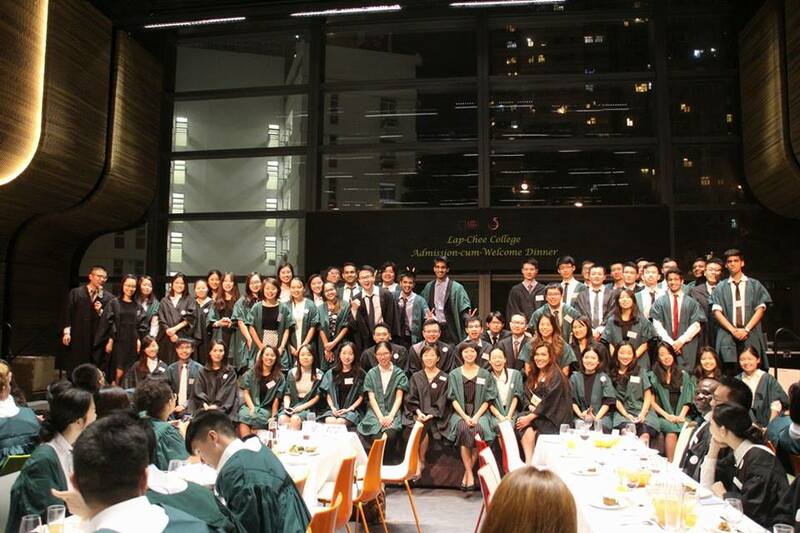 High Table Dinners are formal events; college members should wear formal attires with black/ green gowns and arrive on time. Everyone should also follow instruction by the HTD subcommittees. Make use of this opportunity to interact with your fellow college members. While guests proceed into the hall, everyone should stand up. During the speech, students should pay full respect and listen quietly. You will be expected to attend the registration booth outside the college hall. 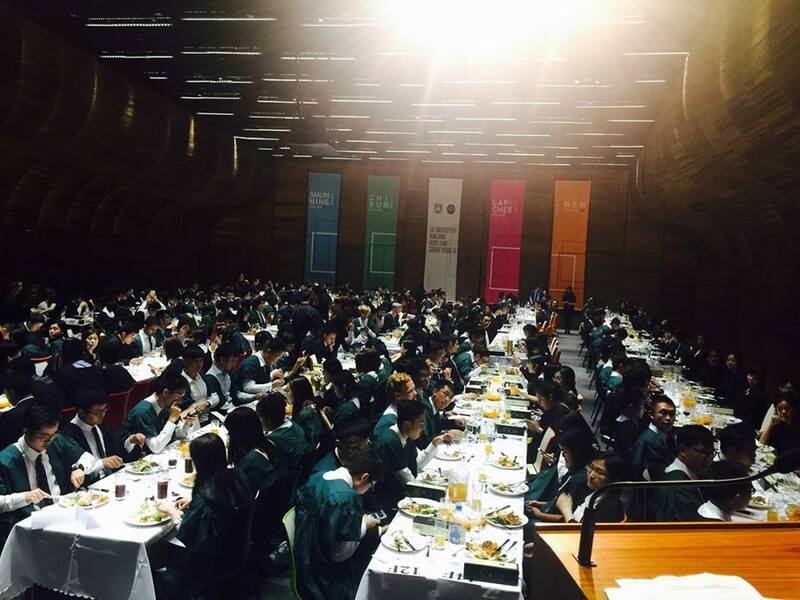 Members of the registration subcommittee are responsible for recording the attendance of college members to the high table dinner. You will be expected to usher college members to their designated seats. Members of the floor management team are in charge of the logistics of the event. The guest reception team will be in charge of greeting and welcoming the guests invited to the high table dinner. You will also be responsible to usher guests from the entrance or carpark of the college to the college hall. Remind MC for the logistics. You will be responsible to liaise with the technician and all teams on the readiness for procession. Know the rundown very clearly and make sure all things (e.g. mics, music, souvenir, lighting, etc) are ready before the dinner.